There is finally a little of this music on YouTube should anyone be interested. They are simple travel slideshows with album versions of Niyo Mita and Jago Jananir. Click on either of these song titles to have look. Hopefully there will be more of these in the not-too-distant future. Full streaming is still available at Bandcamp. This past June 2013 saw the team for the Songs of the Soul concerts travel to beautiful Italy. 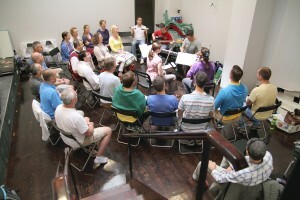 We gave 5 meditative concerts in 4 cities, as usual, free of charge to the public as a community service. 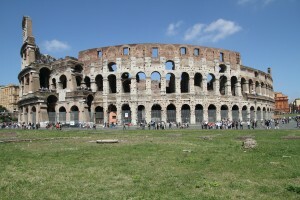 The first of which was in the eternal city of Rome in the Teatro Sala Umberto which is right in the middle of the old city. We were just 1 or 2 blocks from the Fountain of Trevi, for example (which came in handy if you needed to get rid of coins jangling around in your pockets during soundcheck). It was exciting to play in the heart of this unparalleled city. Exact numbers for each of the concerts are not available currently but estimates are between 300 and 500 for each concert. The following day, at the car rental company, we had reserved a “Ford Focus Station Wagon or similar”, but as they were out of Fords, we had no choice but to accept the BMW station wagon that they offered us (at the same price). 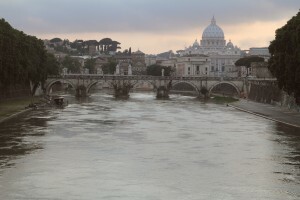 As they say in Italy: La vita e bella (which means something like “life is rough”, I think). So into the Beamer we went and off to Florence for the second concert. As with all our concerts, this was a very nice soft-seater theatre. 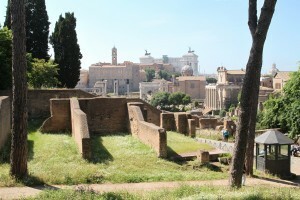 We also got a chance to visit this beautiful city. Padova was probably my favourite because it was a smaller city and the tourism somehow seemed more mellow and spiritual – mostly on account of Saint-Anthony, apparently. Padova is also a university town so it carries that fresh excitement-with-life-in-general that bright young adults carry with them. The interest was great enough in this city that we played 2 concerts. One at 6pm and one at 8:30pm. 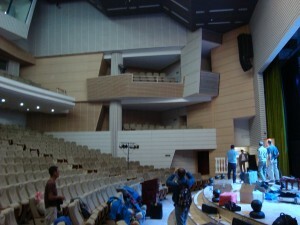 The concert hall was in fact held in a university auditorium, the Multisala Pio X. Finally, we ended up in Milan where our concert was literally across the square from the famous Duomo Cathedral. I didn’t get a chance to go inside the Duomo, but it sure is impressive from the outside. The italian audiences were very nice and appreciative. As usual the masters of ceremony asked that audiences hold their applause until the end of the concert in order to maintain the meditative quality of the evening. I had the honour and privilege to play with Parichayaka and Christian once again. 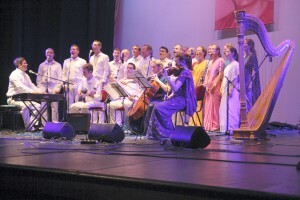 Other performers for this tour included: Alap, Agnikana’s Group, Pure Joy (from Italy), Mandu and Visuddhi, Shamita and Bhoiravi, Paree’s Group and Sahadeva’s Orchestra as the finale. In November of 2012, the Songs of the Soul team was invited to give 3 concerts in Budapest and 1 in Szeged, Hungary. This was a very enjoyable series from the performer side of things because it didn’t require too much moving around. 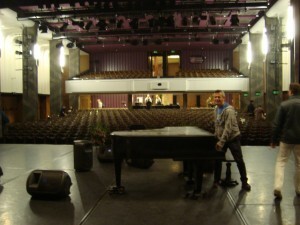 The first three concerts were in the same auditorium of Mom Kulturális Központ with our hotel just across the street. That means that we could really get to know the hall and perfect the performances. Performers were Blue Flower, Paree’s Group, Arthada and Friends, Mandu and Visuddhi and Sahadeva’s Orchestra. I was very happy to be joined by Parichayaka and Christian for these concerts. I thought that Blue Flower, which is a female ensemble from the former Yugoslavia, was particularly good on this tour. 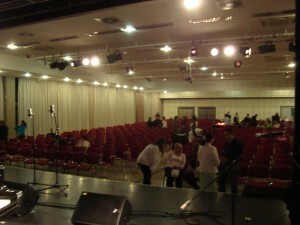 Each of the concerts in Budapest attracted about 600 people. The concert in Szeged, which is approximately 3 hours from Budapest also saw about 600 attendees. That venue was called Rendezvényközpont. 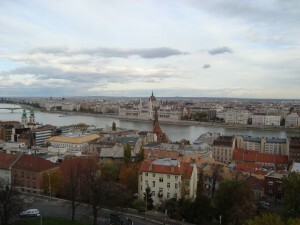 I had been to Hungary before, but this time allowed for a little more sightseeing which I appreciated. 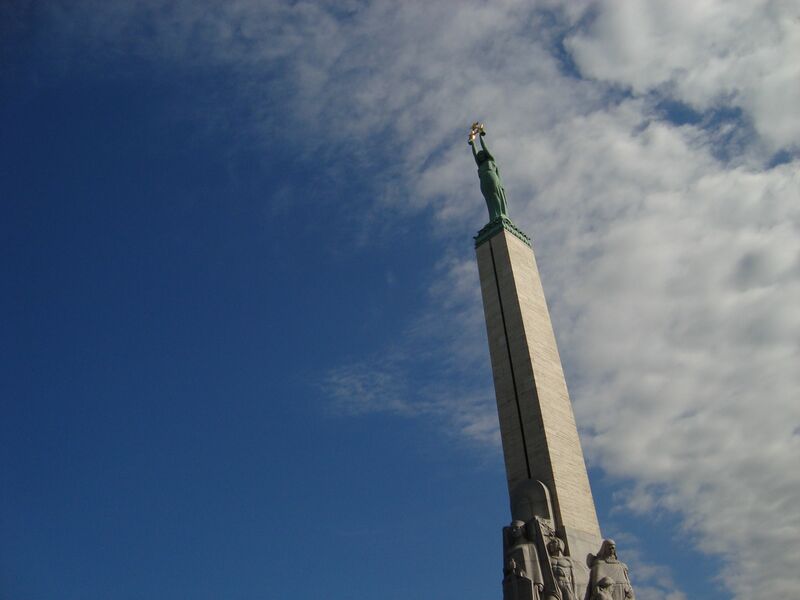 Budapest is filled with history, and it was nice to be able to discover that. One highlight was visiting the Turkish baths which were built by the Turks (good name for them, then…) during the Ottoman Empire starting in the 1500’s. Thanks to the organizers and to audiences! 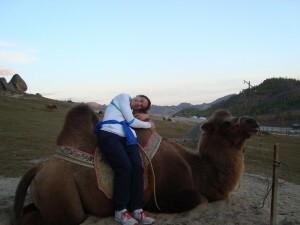 When I was invited to go to Mongolia, my first inclination was to decline because it was just too far to travel. Plus, I didn’t think I would ever take it upon myself to visit that part of the world. This last reason not to go ended up being one of the big reason to go, actually. What a neat and original destination for a Canadian. In any case I really enjoyed my time there and was very happy to have undertaken that journey. 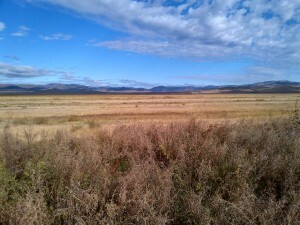 Mongolia is a very unique and fascinating part of the world. A former world power, shrunken and squeezed in between the more recent world powers of Russia and China. All the while maintaining it’s own smiling individuality. Our Songs of the Soul concerts took us to the cities of Erdenet, Darkhan and the capital Ulaanbaatar. These concerts were not really any different from the meditative concerts that we’ve been offering free of charge in the so-called Western World. The only real difference I would say is that audiences in Mongolia have a more casual approach to concert-going. The Mongolians are comfortable chatting and coming and going during concerts, but will be very enthusiastic and appreciative with their applause and feedback at the end of the concerts. It reminded me of attending a concert by Rezwana Chowdhury Bannya, one of the biggest names in Bengali music where the audience was almost entirely Bengali and behaving in a similar way. Mongolia is not on the path of most western tourists, so the crowd was quite ethnically homogeneous, which was interesting. I don’t think about it at home, but clearly I am used to a seeing people from diverse backgrounds around me. I think that both environments have their charm. 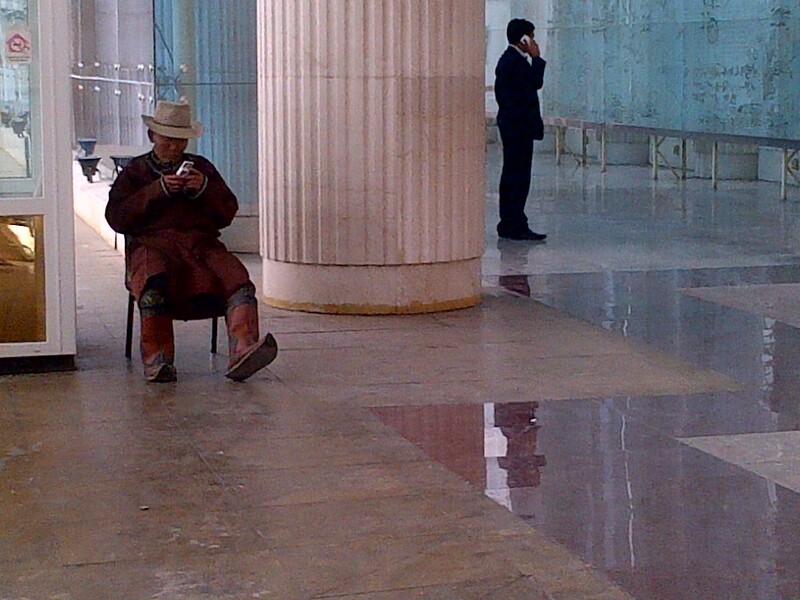 Mongolia, and especially the capital Ulaanbaatar is otherwise full of paradoxes and juxtaposition. It is quite common to find the traditional nomadic dwellings of yurts right in the city next to modern high-rise buildings. 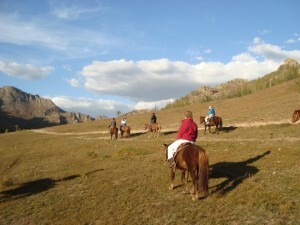 Aside from the concerts we did get a chance to do the national activity of horseback riding. 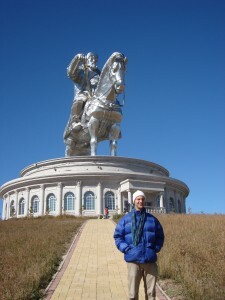 We also got to visit lots of Genghis Khan sites including a brand-new gargantuous metal statue that stands 40 metres tall in the middle of Steppes somewhere. In the West we are often given the impression that Mr. Khan was a rampaging barbarian. I suppose you would put it that way if a conqueror had come right into your backyard and camped out for a while. At the peak of their empire, the Mongols had gone as far West as occupying what is currently Ukraine. 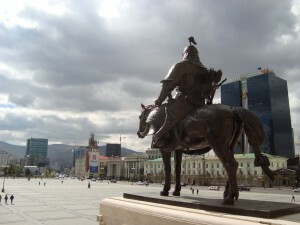 In present-day Mongolia, Genghis Khan is revered as a great ruler and administrator, and it is true that, a mindless barbarian could not have conquered and administered such a massive territory without some serious intelligence and skill. That’s all the historical editorialism I will permit myself for the moment, but it was fascinating to learn what I could while I was there. The local Mongolian hosts and organizers were fantastic and it was really great to meet true spiritual brothers and sisters who practice meditation in what seems like a remote part of the Earth. I for one am grateful to have had this opportunity and I hope that the audiences appreciated the music. I performed with Christian for this tour (former member of the Vienna Boys Choir). Other performers were a local Mongolian Boys Group along with Paree’s International Singers, Agnikana’s Group, Mandu and Visuddhi, Shamita and Sahadeva’s Orchestra. This past June I had the good fortune to be involved in the Nordic Countries Songs of the Soul Tour. This brought us to Vaasa and Helsinki in Findland, Riga in Latvia, Oslo in Norway and Reykjavik in Iceland. As with all other Songs of the Soul tours, these were concerts of meditative music free to the public featuring exclusively the music of Sri Chinmoy. Musical performances were offered by Alap (Duduk), Paree’s Group (female a cappella singing), Adesh and Ajita (Sitar and Tabla), Sangit Desh (vocal, piano, charango, guitar, ukulele, flutes), Parichayaka and myself (electric guitar, vocal and keyboard), Mandu and Vishudhi (Harp and Erhu) and Agnikana’s Group (vocal, harmonium, guitar, flutes, percussion). The first concert was in Vaasa, a city of about 90 000 people located five hours North of Helsinki. I thought that the sun was setting quite late in Helsinki (still plenty of sunlight at 11 pm) but of course driving north made that effect even more pronounced. The concert went quite well and I got to use what ended up being my favorite amp of the tour – a vintage Vox tube amp. I traveled with a Fender Telecaster + an MXR Carbon Copy analogue delay pedal and an older model Digitech Jamman loop pedal. I also used an E-Bow on the second song we played. The incomparable Parichayaka played various keyboard configurations throughout the tour plus he sang and played percussion. At times all three at once. We thought of setting up a kick drum that he could wear like a back-pack, but we thought that would be less soulful and more carnival. In Helsinki, we were in the main concert hall for the capital and the building is brand new. It was a real treat to play and spend time in such a nice facility. It was so new that the local technicians didn’t know how everything worked yet. Fortunately our own tech team is very nimble and everyone worked together to make things sound nice. We were playing one of the smaller halls. The audience was very appreciative. were young, friendly, helpful, dynamic and professional. The day after the concert we got a nice tour of the old city which is a UNESCO World Heritage Site and indeed very charming. Travelling between tours was all done by plane and the whole technical and musical team traveled together. That was really fun. There was 40 or 50 of us, I believe. It was like a school trip. 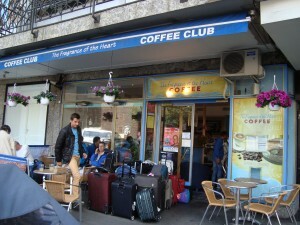 The local organizers, many of whom work for the Fragrance of the Heart restaurants absolutely spoiled us travellers in the food department. 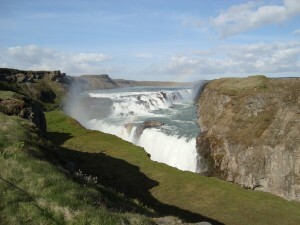 The final destination for us was Iceland which is a really cool place to visit (literally and figuratively). The lava-field landscape that welcomed us upon arrival was a neat first impression. It’s like landing on another planet. The air is rlight and pure. I really enjoyed discovering this unique country. 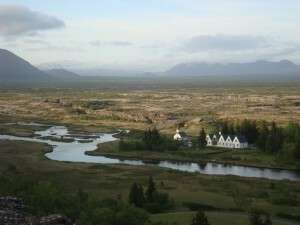 Icelanders are renowned for their hospitality and the local organizers didn’t disappoint. 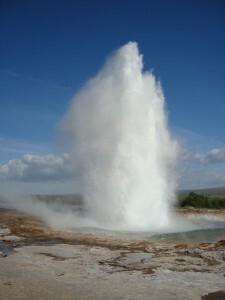 We got a nice tour after the concerts featuring waterfalls, a geyser, and miscellaneous volcano-related scenery. The sun really never set when were there. At midnight it’s like 8:30 or 9:00pm in southern Canada. Fortunately or Unfortunately we didn’t see any “hidden people” (Elves of Icelandic folklore) who apparently live in rocks (which was like how I went to Japan and I didn’t see a single robot), but we did see several dudes who totally looked like vikings. of the Songs of the Soul series. The song was a remake of Gotye’s “Somebody that I used to know” for which we re-wrote the lyrics to recount the highlights of the tour we had just completed. It was pretty loose but got some good laughs. I feel that the performers and technical crew worked really hard and had a really nice time on this tour. We certainly hope that the audiences enjoyed the music. The next such concert tour is Mongolia in September. If you are in Montreal Friday March 16th, I highly recommend you attend a presentation by Natabara Rollosson from New York City on the Evolution of Meditation from the Ancient to the Modern World. Call 514-489-5692 for more information. 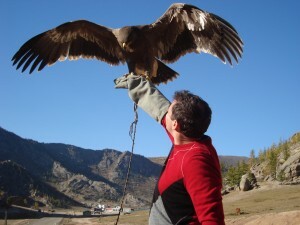 Also, visit www.montrealmeditation.org for news on meditation classes and other activities. Hi Folks, My friends in the Gandharva Loka Orchestra are about to put on some large and historic concerts in Dhaka, Bangladesh on February 10 and 11. Check out their website by clicking here. The next planned concerts are March 4th in Kingston, Ontario and March 11th in Toronto, of the same province. Showtime in Kingston is 5:30pm at the Open Eye Yoga studio, 336 Barrie st.
which is located at 918 Bathurstncert. This is 1 block North of Bloor St. Looks like an awesome venue! Both concerts will feature Sangit Surabhi. Once again we’re not sure who is opening for who, but I think the Pavaka Ensemble will open for Sangit Surabhi. We will probably have to play some Trivial Pursuit to settle it again. This means you can stream the albums or buy the downloads. This should be the highest resolution available out there. Also Vol. 2 is cut down to 10 tracks and is offered at a discount.